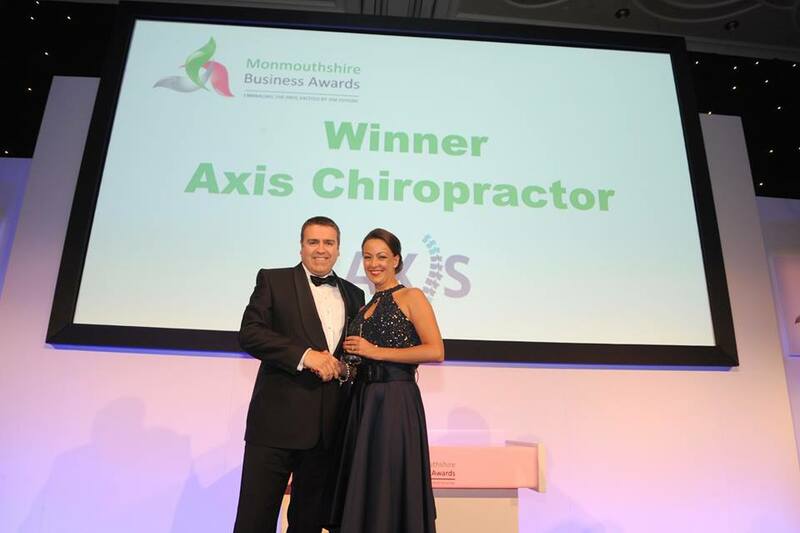 We are proud to announce that Axis Chiropractic has won the award for “Best Small Business of The Year” at the Monmouthshire Business awards on October 6th 2017. 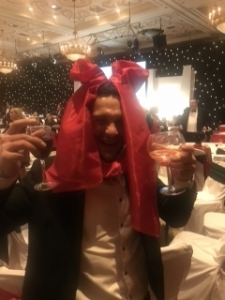 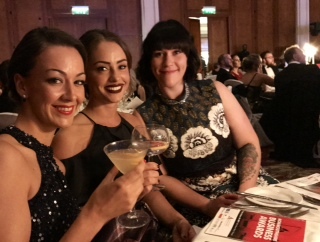 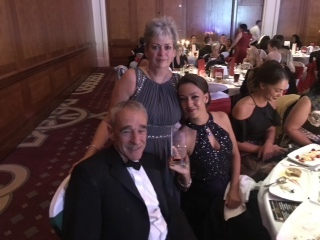 The Gala dinner was held at the Celtic manor with over 350 guests and 19 companies waiting to hear if they had won in their category. The clinic was also short listed as a finalist in the “Excellence in Marketing” Award but lost out to AluUk based in Chepstow. 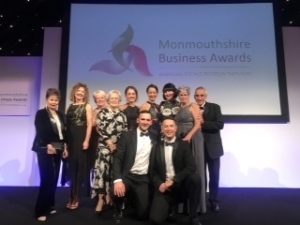 This year’s awards were expanded to cover the ‘old Monmouthshire’ including Newport, Caerleon, Cwmbran, Ebbw Vale and Caerphilly. 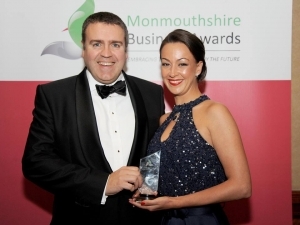 The awards were once again hosted by broadcaster Hywel James. 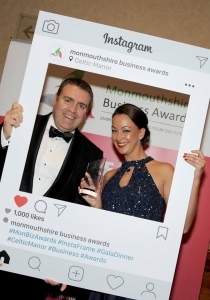 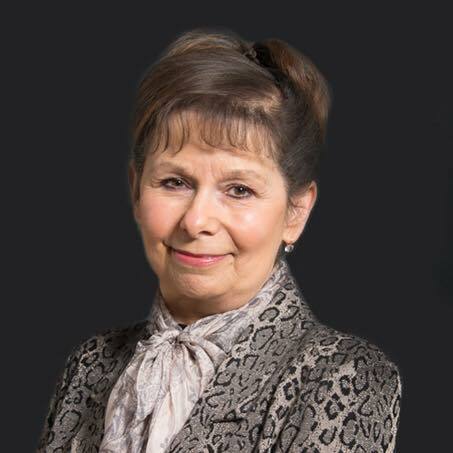 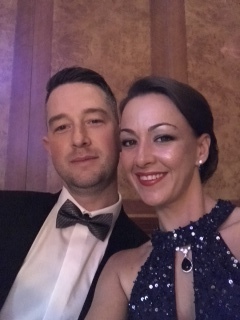 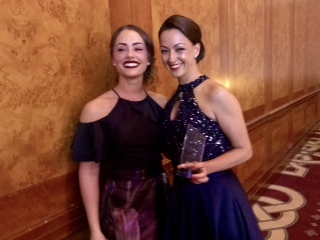 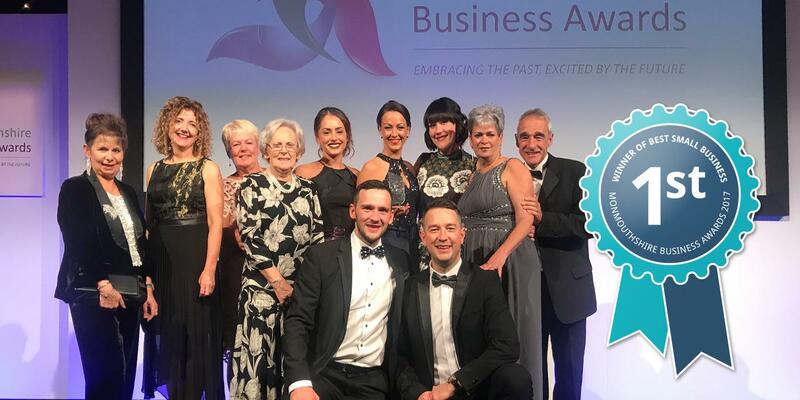 MBA founder and director Janet Harris said: “This was the biggest and best awards we have staged by far and the atmosphere at the gala dinner and presentation night was second to none. 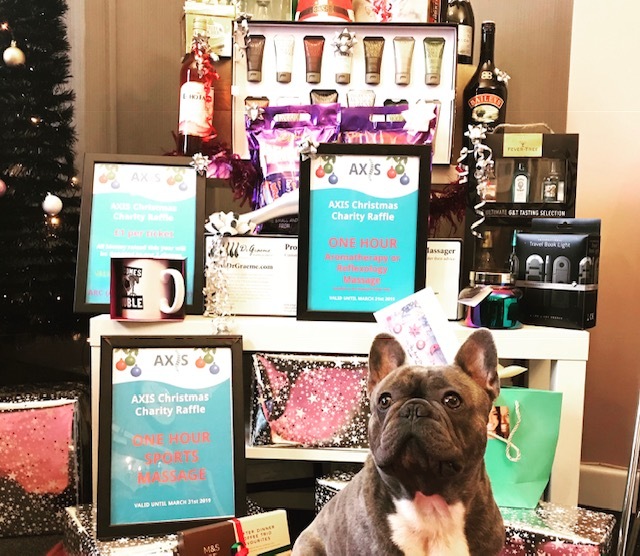 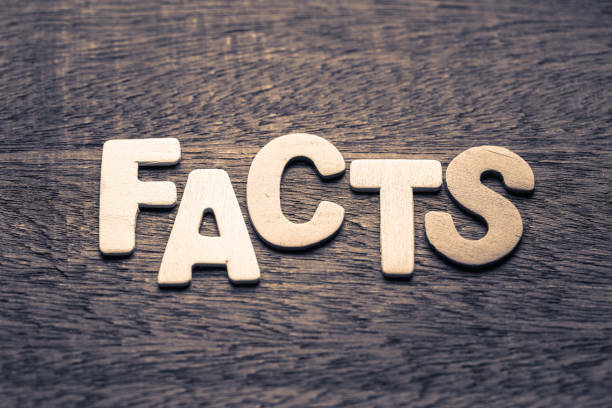 The clinic has seen some big changes over the past few years and this award is a wonderful acknowledgement of all of the hard work the Axis team have put in.